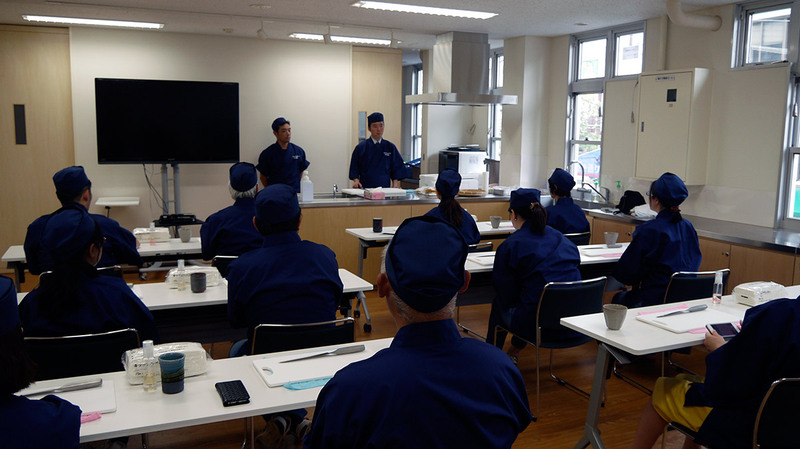 We are holding various events, like "HOW TO CUT FISH CLASS", "SUSHI CLASS" etc. During the Edo Jidai in 1863 in the Nihon Bashi Fish Market (The predecessor to the Tsukiji Fish Market), Tsuku Kame Shin was founded. Nagamatsu Kato, the founder, has poured his soul into his goal of deliveringthe most delicious fish of the season to the people of Edo. This spirit has carried over to the family's second generation Gonpei, then third generation Junichi, then passed down to the modern fourth generation Shinichi and finally fifth generation, Satoru. as a professional seafood provider. Their fish totally different from the local stores. 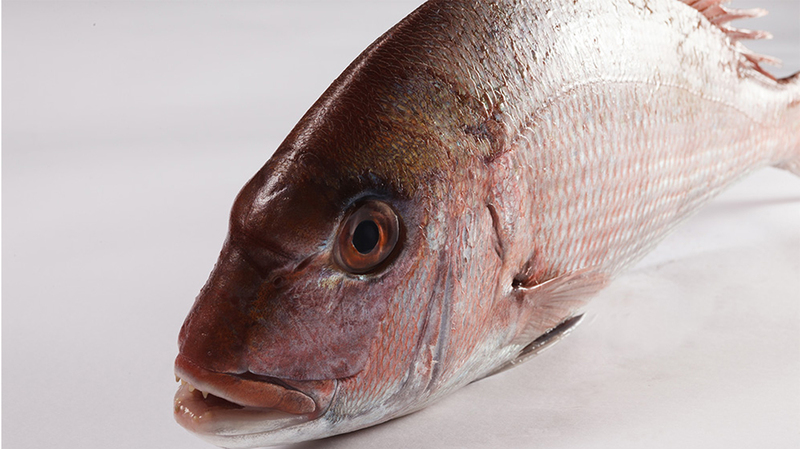 Its very easy to order fresh fish online and have it on the day I choose. Theres a convinient pickup service in Tsukiji. I could order online and save on the shipping fee! 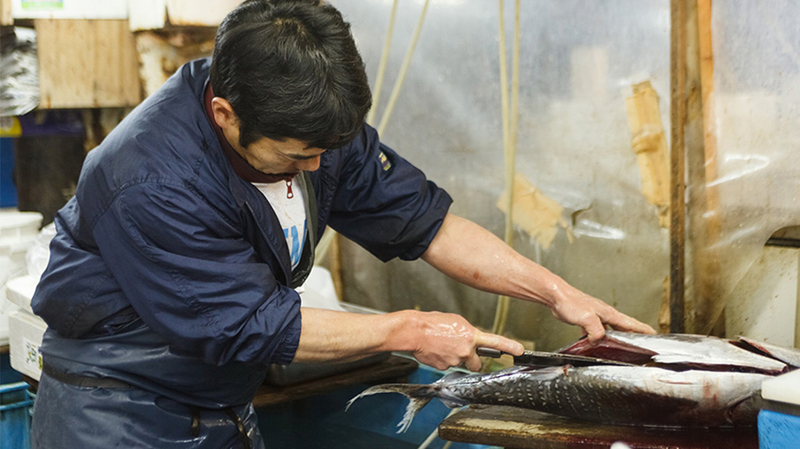 Its also a good excuse to see Tsukiji. I had a professional teach me how to cuta whole fish! Its a small private class, see and learn up close and personal. After making sashimi I had a full meal to take home, it was great! I could make a lot of sushi in their class. It was so delicious and we had so much, I had to bring some home! We used catering sevice for our office party. The fresh sashimi was very popular and even my boss liked it! He's a real picky eater. Good for one person to try TsukuKameShin`s quality. Suited for 2 people to become sufficiently full. Also possible to make a cooked dish from this set. This pack is good for a family meal. Also we would like children to see how our quality is defferent from nomal fish. As sashimi or can cooked as a genuine fish dish. This set has large fish. Good for special guests or a party. You can get a lot of types of fish in this package. Trust TsukuKameShin. We will send you our very best fish pack.